There is something magic about fall on the East Coast. Warm days, crisp “snuggle to stay warm nights”, the smell of the harvest, and multicoloured foliage that make even the most basic commute exciting. We have a feeling that you, fair readers, LOVE day trips. Our 10 Day Trips Within Two Hours of Halifax continues to be one of our most popular posts, and our readers’ suggestions have helped us continue to update it. 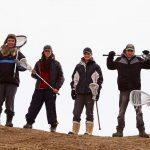 And while many of our 10 day trips within two hours of Halifax are still available this time of year, there are a few itineraries that are best done come fall in Nova Scotia. Drive to Chester and hop on the Tancook Ferry to Big Tancook (limited passage and space so plan ahead). This $7 round trip water cruise is an adventure in itself, but the island is a darling spot for a daytrip. Rent a bike at the Brass Bell and cycle the small (3 km) island, search for seaglass on the beach, then take your finds to Wishing Stones to have Hillary wind it into a take-home treasure. Read about our adventure on Big Tancook HERE. No one does pumpkins like we do here in Nova Scotia. In Windsor, people climb inside giant pumpkins and race them at the Pumpkin Regatta (October 14th, 2018). 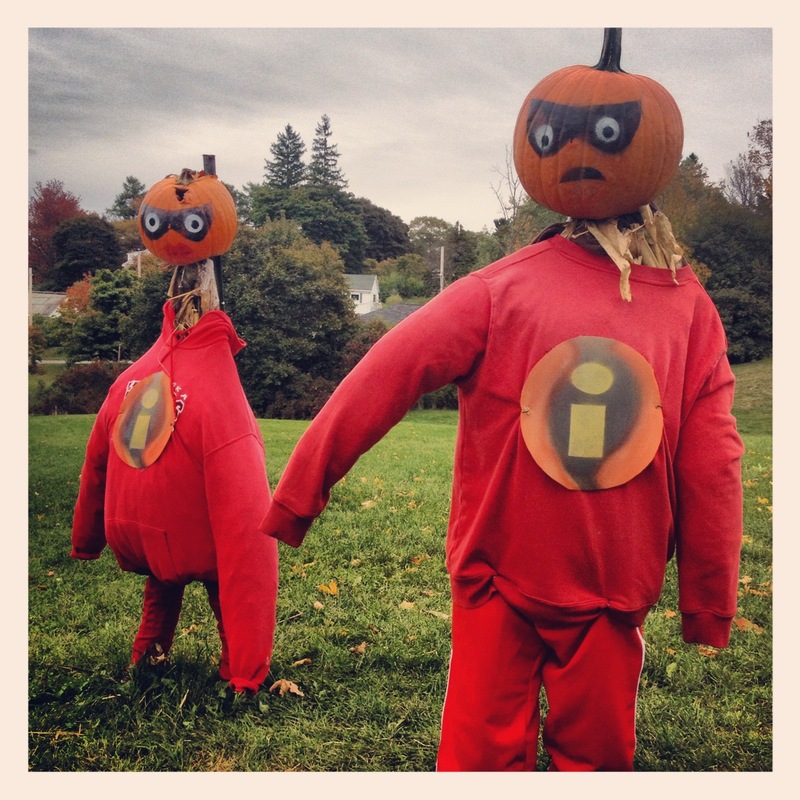 In Kentville, play “I-spy” for pumpkin people. Past themes include superheros and villans and “Pretty In Pumpkin” (80’s theme). They’ll be on display throughout the whole town October 6th – 29th (2018). And a pumpkin tour wouldn’t be complete without a trip to Howard Dill’s giant pumpkin patches (400 College Road, Windsor). Farmer Dill is a four-time world champion pumpkin grower. Of course, pumpkins aren’t the only harvest that gets celebrated in the valley. This is an ideal time of year to visit a U-Pick for apples, or tour the many local vineyards. Click here to read about our Walking Winery Tour in the valley. 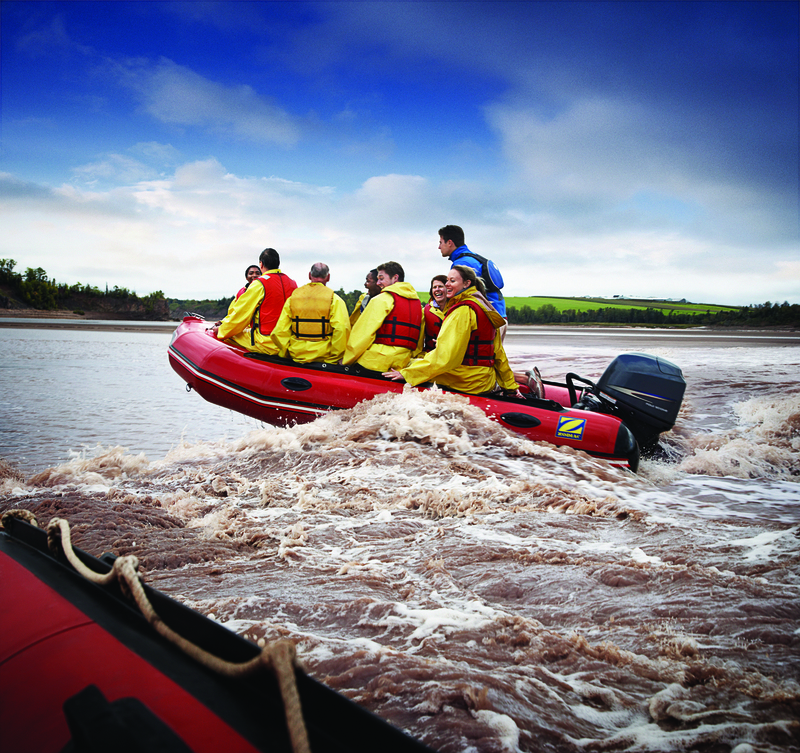 Head to Shubenacadie to watch, or ride, the world’s highest tides at Tidal Bore Rafting Park and Cottages. 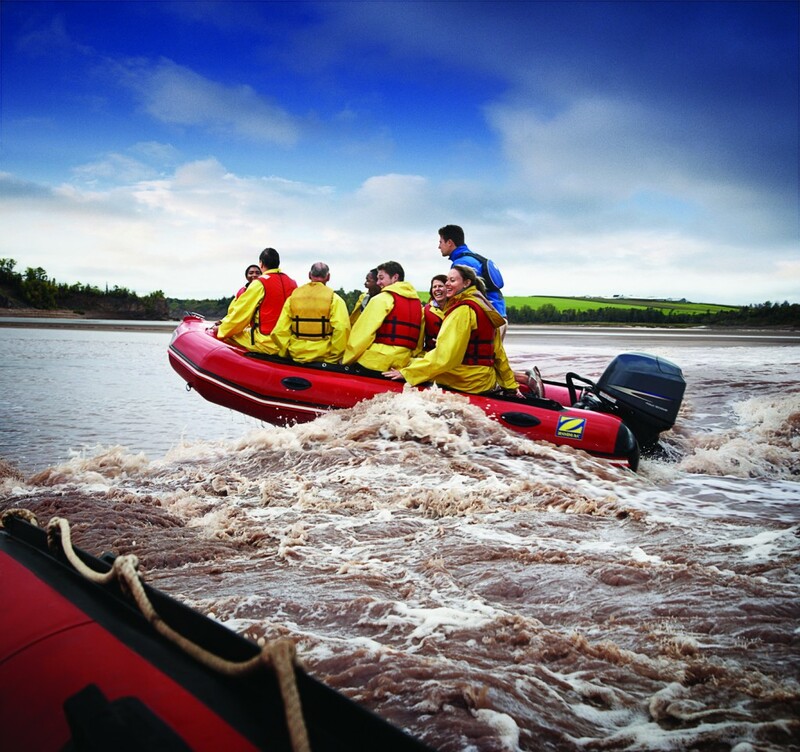 Tidal Bore Rafting is Nova Scotia’s natural roller coaster, and September and October are when tides are the highest. If you aren’t ready to brave the rapids, head to the tidal look off and watch the bore come in. It’s quite the sight. We’re told you can also mudslide at the look-off. You’ll want to check the tide schedule before planning your day. Read about our adventures in the Fundy tidal bore HERE. 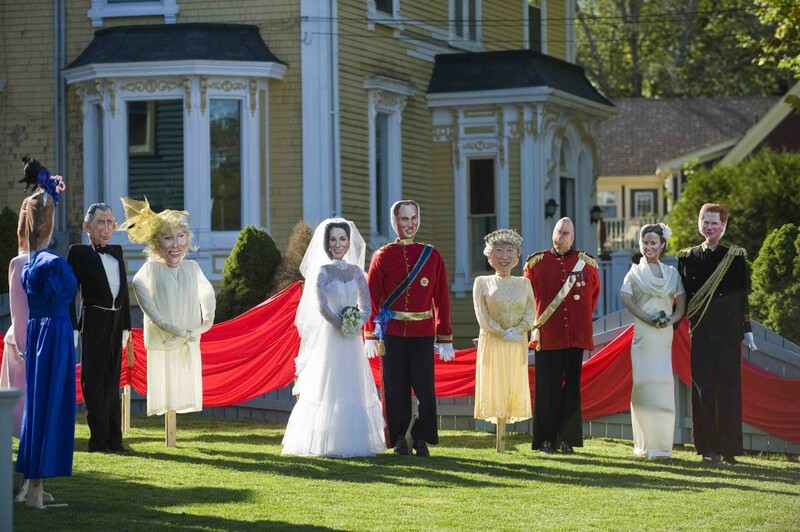 This is a one-weekend only event, rather than a fall event, but if you can swing a day trip September 28th – 30th (2018), you’re going to want to head to Mahone Bay for the annual Scarecrow Festival. Close to 200 scarecrows will line the streets of Mahone Bay, bearing witness to the many family friendly activities, contests, and tours. The drive along the Minas Basin between Economy and Cape Chignecto is one of my favourite scenic drives in the province. It is a winding, rollar-coaster ride of a road with an ocean view the whole way. Start at That Dutchman’s Farm where you’ll find a locally made cheese shop and a little piece of paradise. That Dutchman has built a series of beautifully overgrown trails filled with birds, donkeys and emus, pot bellied pigs, mini-goats, rabbits, Scottish highlanders, and more. 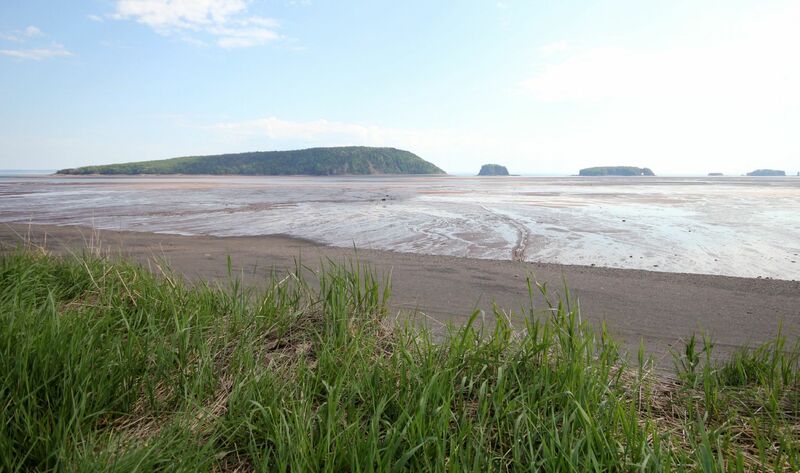 Next, head to Five Island’s Provincial Park to marvel at the world’s highest tides and learn some Glooscap legends. 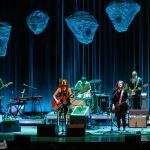 From there, another 30 minutes will get you to Parrsborro where you’ll find BlackRock Bistro and Wine Bar, streets lined with public art, Ships Company Theatre, and the Fundy Geological Museum. Start the day at Masstown Market and fill your picnic basket with the bounty of the local fall harvest, or try their (always gluten free) fish and chips. Keep going to Jost in Malagashe where you can take a tour and taste some delicious Nova Scotia wine. Beer lovers can stop into Tata Brew in Tatamagouche. Read all about Tata Brew HERE. Annapolis Royal is the oldest continuous European settlement in Nova Scotia. 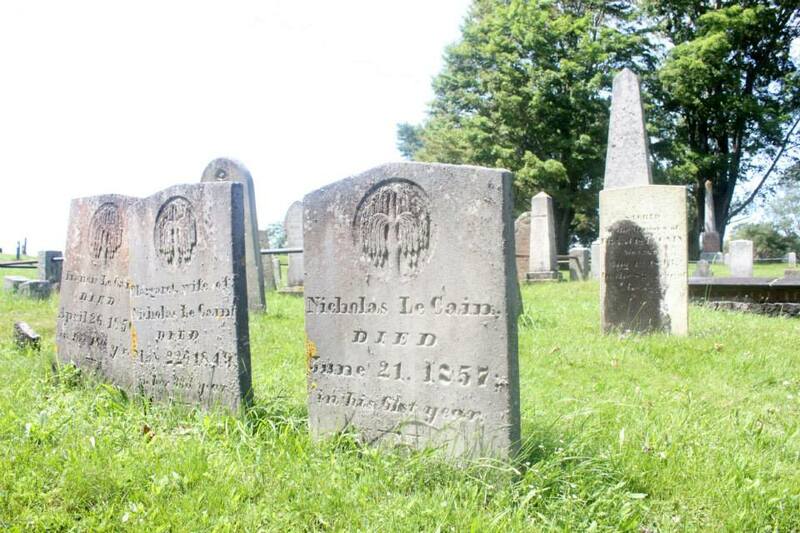 Start by touring the oldest graveyard in the province, and see if you can spot the oldest gravestone (it has a typo on it). From there, head to the Sinclair Inn Museum, a heritage property built in 1710. Tour the museum and take in the Ghosts of the Sinclair Inn exhibit, then grab a scavenger hunt map for the kids (open until October 6th). Sinclair Inn is far from the only heritage property in Annapolis Royal; in fact, this town is home to the most heritage properties per capita (and the oldest homes in all of Canada). See if you can spot the oldest wooden home ever built in Canada. 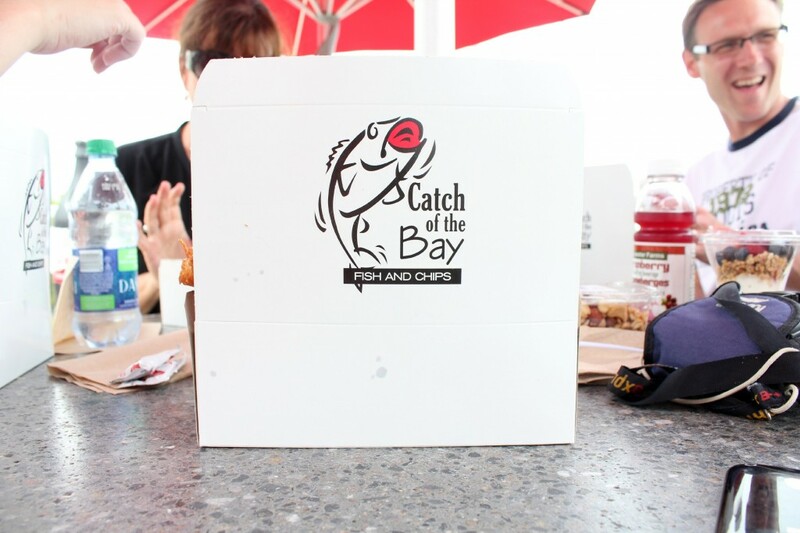 Pick up some fish cakes at the Saturday market, or stop into Bistro East for a scallop pizza. On your way home, stop into Port Royal National Historic Site, the first reconstruction to receive National Historic designation, and birthplace of the Order of Good Cheer. Even the most ordinary drive is pretty in Nova Scotia come fall, but there are a few particularly nice places to watch the leaves change. Cape Breton is, of course, stunning, but a little outside our two-hour limits. 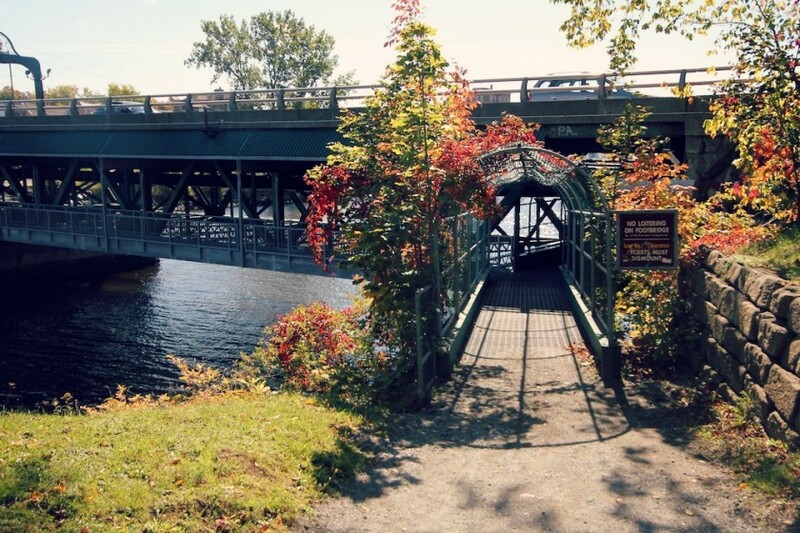 First, head to New Glasgow and check out the Samson Trail (our header image for this post). 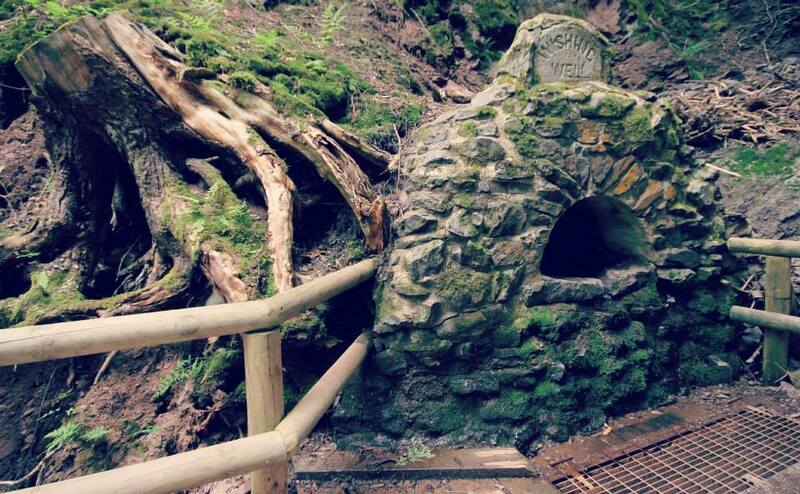 Along the path you’ll also learn about Pictou County’s mining history. Next head to Antigonish. On the way there, you’ll drive through Marshy Hope, the inspiration for one of my favourite songs, and, as Old Man Ludecke says, what truly looks like a real-life model train set. Once in Antigonish, stop in to The Townhouse Pub. This is the closest you’ll get to a traditional English pub in Nova Scotia. This community-owned pub brews their own traditional, hand-pumped cask ale. The menu is also traditional English fare, and they’ve got the details down right to the crisps and the dartboard. If spirit tours are really your thing, keep heading to Arasaig and try the Haskap Gin at Steinhart, one of Nova Scotia’s craft distilleries. There was a time when Truro was low on my list of travel destinations, but that all changed when I was introduced to Victoria Park, a huge greenspace in the centre of the city. There are trails, and wishing wells and winding wooden staircases that make you feel like you’re in an oversized tree house. There is also a waterfall. It’s about a 15-20 minute hike into the park over well-groomed trails. Along the way, expect to see fearless deer and other animal friends like otter. 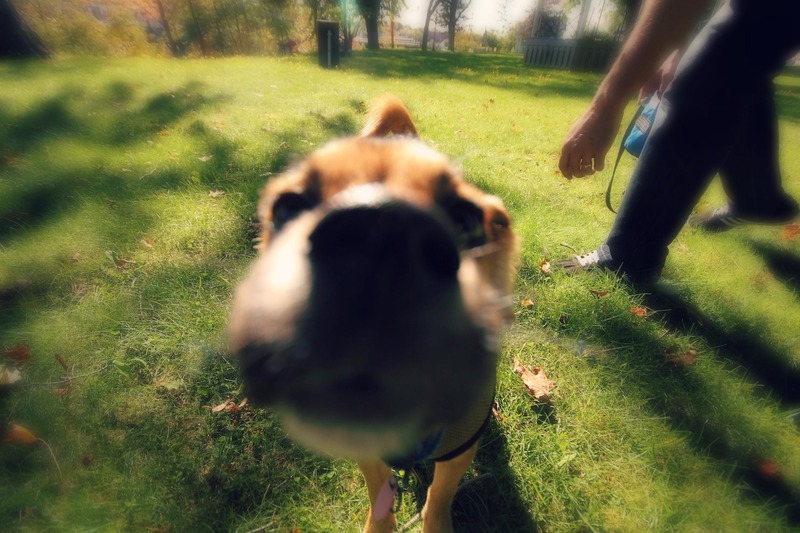 After you take a hike, go explore downtown Truro. There are a growing number of great shops in the area, and some good dining and pub options, too. Bistro22 serves a local, seasonal menu, and there’s a hip craft beer bar, The Nook and Cranny, downtown. You’ll want a coffee for your walk in the park, so check out our “Tale of Three Coffee Shops” to find out where to get a good coffee in Truro (see: not Tim Hortons or McDonalds). 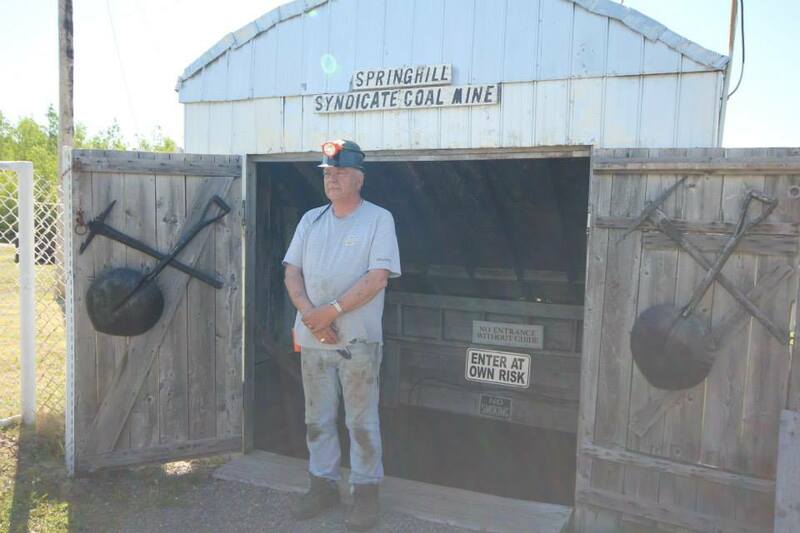 Start your day at the Springhill Miner’s Museum (open until Oct. 15th) where you will learn about Nova Scotia’s mining history, don mining gear, and head underground, right into the famous Springhill mine. This is a pretty powerful stop, and an important one to boot. Before you go, have a souvenir brass tag made (something you’ll learn all about during your time at the museum). Next, head to Amherst. Like Truro, Amherst is new for me as a travel destination. 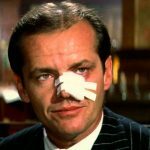 Tour the streets and see how many of the hand-carved wooden statues you can find (then see if you know what historical moments they each represent). From there, make your way to Deanne Fitzpatrick’s studio and shop. Call before you go to see if there is a workshop or drop-in going on, so you can try your hand at rug-hooking. Head in any of the general directions above and use the suggestions above as a very loose guide. If we missed your favourite, or you find something you have to share, this is the place to do it! Leave ‘em in the comments, on our Facebook page, or tweet us as you go @GillianWesleyNS. 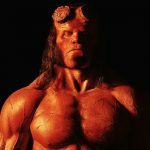 You may also want to check out these 13 Very Haunted Places in Nova Scotia or get an in-person scare at one of these 12 Nova Scotia Haunted Houses and Tours That Will Make You Scream. And while it’s still way too early to talk about those..ahem…colder months, we are now seeking gift submissions for our 2018 Local Wishlist, the buy-local holiday shopping guide to Nova Scotia. Apply HERE.